As we know, on Chai Tishrei (Gimel Chol Hamoed Succos) is the yahrtzeit of Rabbi Nachman M’Breslov. 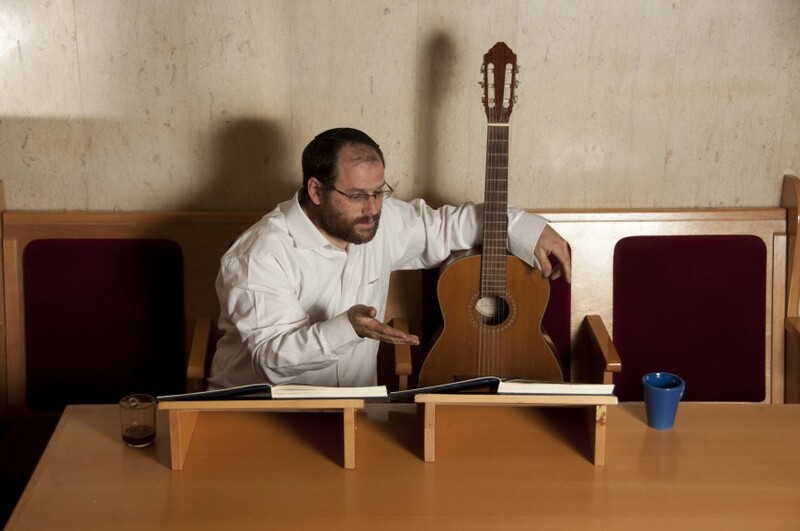 To date Aaron has released three singles from his upcoming album “Kavati Et Moshavi B’Beit hamidrash”. This new single Aaron is releasing as a kind of gift to be misameach yom tov. The new album will iy”h be released this winter around Cheshvan time. 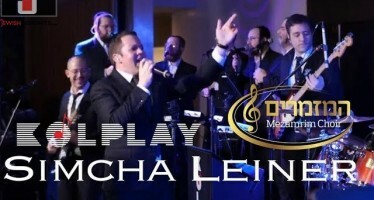 Power connecting people, a chosson and kallah and a connection with music. 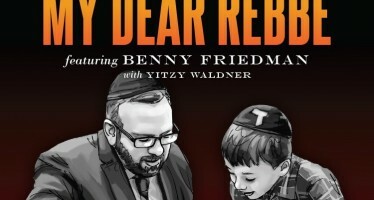 The song itself has the original melody and lyrics written by Aaron himselg playing in the style of Breslov Chabad Hasidic melody.